Commuting in the seaside town of Margate can be challenging. While using public transport isn’t a bad idea, a more efficient option is to ride a scooter. This article looks at the benefits of owning a scooter in Margate and why you should choose one of ours. Why Own a Scooter in Margate? Parking: Finding aparking space can be difficult if you are riding a car. On the other hand, you can park a scooter almost anywhere. Faster in Traffic: Scooters are easily manoeuvrable than cars in traffic, enabling you to get to your destination more quickly. Fuel Economy: Our 50cc or 125cc scooters can last for days or weeks before you need to refill them. Minimum Age: At 16, owning a scooter in Margate lets you get on the road earlier than you would with cars. 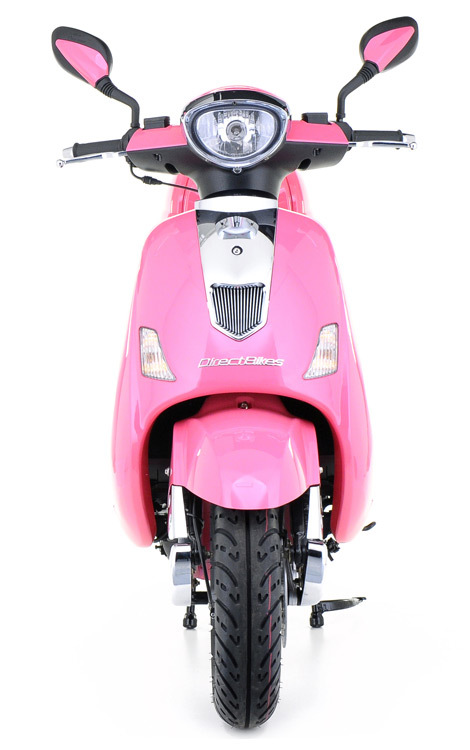 Price: Our scooters are high-quality and very cheap – you can get one for between £999 and £1099. Finance Options: If you cannot pay at once, you can also pay in instalments. Simply set the amount and the repayment time and the scooter is yours. Variety: We have a variety of designs, so you’ll definitely find one that appeals to you. Insurance: We also help you look for the cheapest insurance deals by comparing quotes from the top insurance companies. Although we have no dealerships in Margate, we deliver to any part of the town. All you have to do is fill in your delivery details and you’ll get your scooter on the agreed date and time. Order one of our scooters today and enjoy hassle-free rides in Margate!